Browse: Home / Email Killing Your Productivity? Here Are 9 Ways to Fight Back. While intended to be a productivity tool, for most people, email is a serious distraction that prevents them from getting more important work done. Consider that whenever you stop working on a task to check your inbox, it’s going to take you 23 minutes to get back on track. If you’re the type of person who instinctively opens an email whenever you receive a notification — how can you possibly get anything accomplished? It’s tempting to reach for your phone as soon as the alarm goes off and start going through your emails. It’s equally addicting to check your messages as soon as you receive a notification — even if it’s late at night or when you’re on vacation. The problem with this process is that it lets others know that you’re at their beck and call. It also keeps you thinking about the constant flow of emails throughout the day and night. Delete. Emails that are neither important or you can delegate — should be sent to the trash. Because of this experience, I’ve made it point not to CC my entire team and only email the relevant parties — usually consisting of no more than two people. I’ll email everyone If there’s information my team needs to be aware of . However, I will ask them to respond to me individually instead of using the reply-to-all button. Proofread. Before you hit send, double check that there aren’t any spelling or grammatical errors. But, only take a micro-second to do your scan. A quick read will also give you a chance to make sure that the message makes sense to avoid any misunderstandings — and maybe cut out a few extra words or sentences. If you’re worried that you’ll forget to respond, you can use your email program’s delayed delivery feature. This allows you to compose your message, but it won’t be sent until later. If you’re anxious about emergencies — I can tell you that you won’t be emailed. You’re going to receive a fury of phone calls or knocks on your office door. This was a method created by Tony Hsieh and I’m a big advocate. In a nutshell, you only respond to yesterday’s emails — unless they’re urgent. 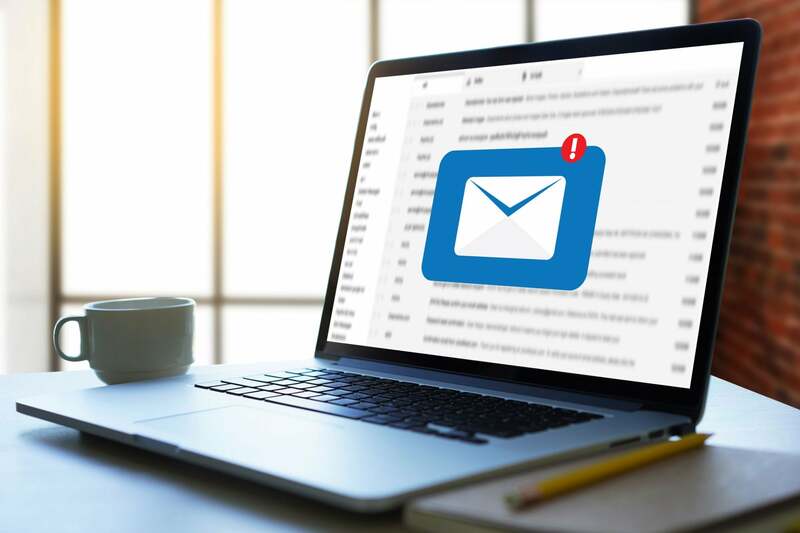 As Hsieh writes, "If it can wait 48 hours without causing harm, then you are not allowed to respond to any emails that come in today, even if it's a simple one-word reply."